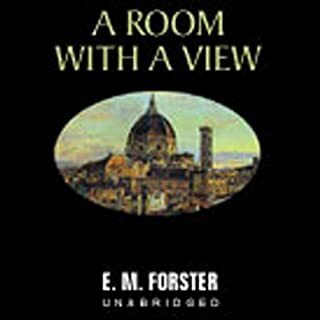 An overlooked character in the original story, Mary becomes the centre of the new story, and in the process, the reader gets to see other aspects of her personality. It all seems quite fine premises to have a new story on, except that this Mary isn’t quite the Mary of Pride and Prejudice. That Mary was foolish, shallow and given to much self-importance and pomposity. It is hard to believe that in a few years’ time, she would become a stoic, sensible lady respected for her wisdom and learning. Time may change the amount of one’s knowledge, but would it add so much to one’s intelligence and strength of character? It also appears that plot had to make several logical leaps, and these decreased its plausibility. Still, it is satisfying to arrive at a happy ending, even if it comes across as contrived. 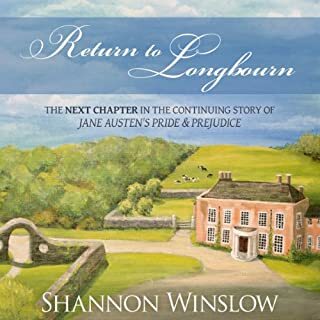 By the way, as the story focuses on Mary’s plight and adventures, fans of the other characters, like Elizabeth, would find that they have been reduced to bland, functional roles who merely keep the story going. Hussey's performance helped to lift the story out of its mediocrity though. It was a delight to hear how her rich, warm voice conveyed all the different moods and emotions of the various scenes. The story isn't fast paced, but it is lively and witty enough to keep me engaged. I feel let down by the quality of the recording though. It isn't even the fault of the narrator, simply that the recording has a tin-like echo to it even though I downloaded Audio 4. It doesn't feel like a professionally produced work. I hadn't realised that this is really an autobiography. 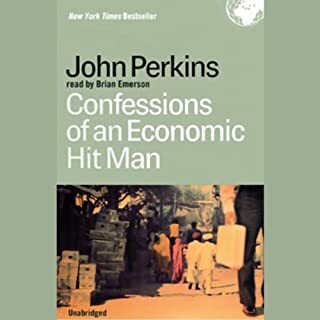 The writer makes vague references to the economy and world events, but most of the time dwells extensively on his personal and emotional thoughts and struggles, his achievements and his life story. Just try counting the number of 'I', 'me' and 'my'. 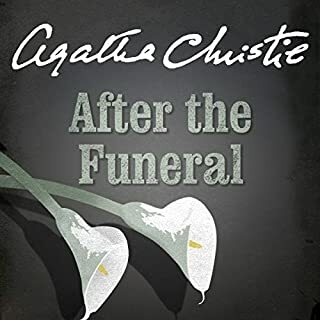 When Cora is savagely murdered with a hatchet, the extraordinary remark she made the previous day at her brother Richard's funeral suddenly takes on a chilling significance. In desperation, the family solicitor turns to Hercule Poirot to unravel the mystery. 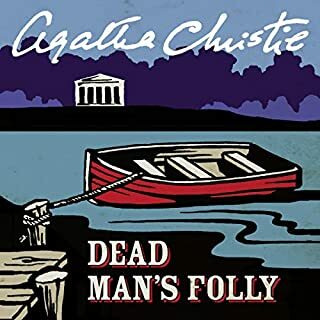 It's amazing how, after writing so many detective stories, Christie still manages to surprise the reader/listerner with an unexpected solution to the mystery. Impeccable reading by Hugh Fraser as usual. 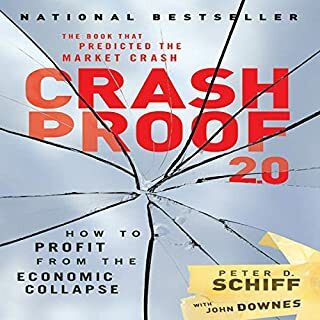 The economic and monetary disaster, which seasoned Wall Street prognosticator Peter Schiff warned of in the bestselling first edition of Crash Proof, is no longer hypothetical - it is here today. And while most people believe that the economic collapse is over, the reality is that it has only just begun. That's why he's returned with Crash Proof 2.0. This book comes with naked personal agenda. Basically, it bashes all the the current government gets wrong, or so the writer claims. 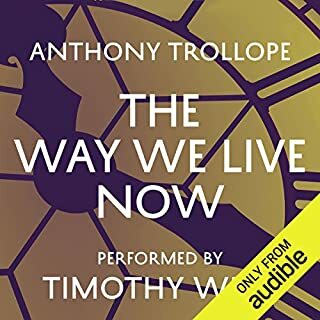 Full of soundbites and clever lines. Makes me feel like i'm listening to a very long election campaign speech. I could only bear 2 hours of the book before i decided to give the rest up. Sir George and Lady Stubbs, the hosts of a village fête, hit upon the novel idea of staging a mock murder mystery. In good faith, Ariadne Oliver, the well known crime writer, agrees to organise their murder hunt. Despite weeks of meticulous planning, at the last minute Ariadne calls her friend Hercule Poirot for his expert assistance. Instinctively, she senses that something sinister is about to happen. Beware: nobody is quite what they seem! There was supposed to be a fake murder, it becomes real. How much more predictable does it need to get? Throw in also the murder mystery writer. With such cliched premises, it is hard to save the plot after that, no matter what twists there are. 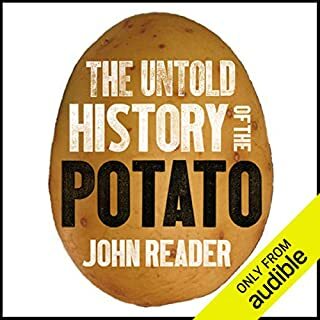 Potato is a boring root vegetable and this book is as boring as its subject. I should have guessed from the title. I thought it would be intriguing to see how this book can make a dry subject interesting, but no, it didn't. 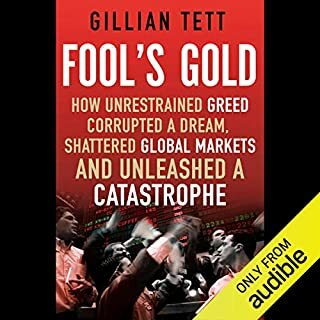 Does a remarkable job of helping me to understand more about the financial world without being overly technical. 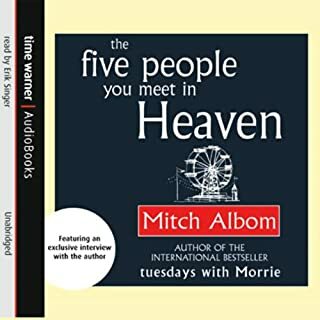 From the author of the phenomenal number one bestseller Tuesdays With Morrie comes this enchanting, beautifully written novel that explores a mystery only heaven can unfold. Eddie is a grizzled war veteran who feels trapped in the toil of his father before him, fixing rides at a seaside amusement park. Then he dies in a tragic accident, trying to save a little girl from a falling cart. There are some intriguing questions and observations in the book, but at points, I get really impatient with mysterious, pseudo philosophical statements like 'strangers are just the family you don't know'. It would have been a compelling story without such intellectual pretension.